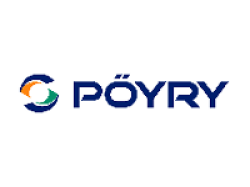 Pöyry Management Consulting provides leading-edge consulting and advisory services covering the whole energy value chain. We are the leading provider of strategic, commercial, regulatory and policy advice to Europe’s energy markets. Our team of 200 specialists, in 13 European offices in 11 countries, offers unparalleled expertise in our sector.